When Autumn Collins finds herself accidentally locked in the library for an entire weekend, she doesn’t think things could get any worse. But that’s before she realizes that Dax Miller is locked in with her. 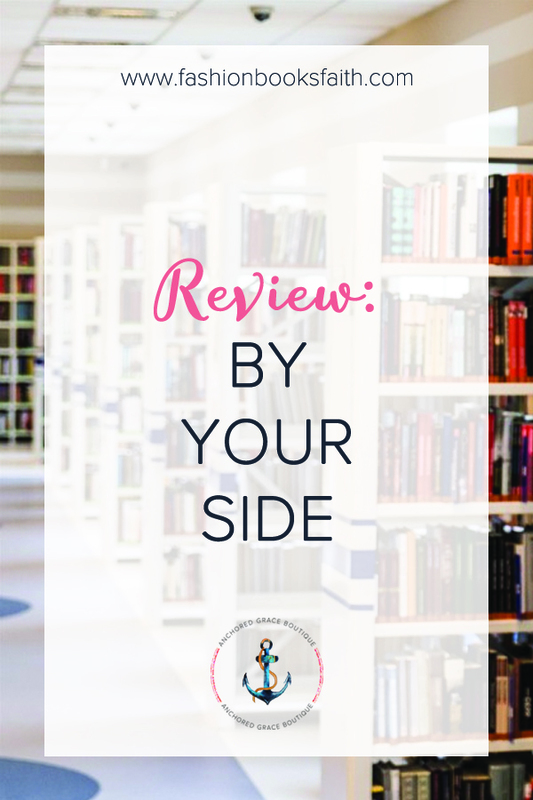 Read my review of By Your Side by Kasie West. This story begins in a really unrealistic setting – Autumn has to use the restroom and runs back inside the library. When she finishes she finds she has been locked inside the library. The library which shockingly has no alarm system, no telephone, and no emergency exit. Ok, so totally unrealistic but we’ll look past it since I liked the story well enough. Then, she discovers she is not alone and bad boy Dax is locked in with her. I liked Autumn – she’s cute and quirky. She suffers from anxiety which she never told any of her friends about. This will pose some problems for her later in the story. But she’s a likable character for the most part. Dax is brooding and silent but you still want to fall in love with him from the first time you meet him. I really liked his character growth throughout the book. And, what better way to develop a romance then locked together in a library, right? The other characters in the book seem like an afterthought in most cases. They aren’t as well developed although some of them are pertinent to the storyline. Some of them just annoyed me, like Jeff. The entire book isn’t set in the library but seeing as this is a spoiler-free review, I’ll leave those chapters for you to check out yourself. The book is a quick and fun read. There was something very satisfying about a smile that had to be earned.